Good news to fans of Facebook stickers, the social network recently released a new app that allows you to use them on your photos. 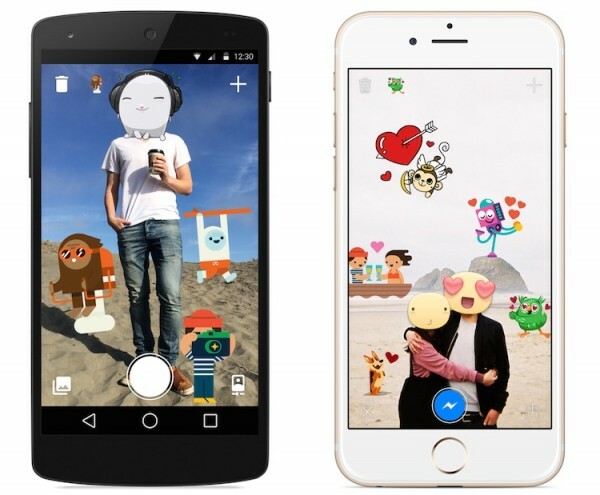 Called “Stickered by Facebook”, the app is filled with Facebook stickers whereby you can take and paste all over your pictures and when you’re done, you can send them over to a friend via Facebook Messenger with just a tap of a button. 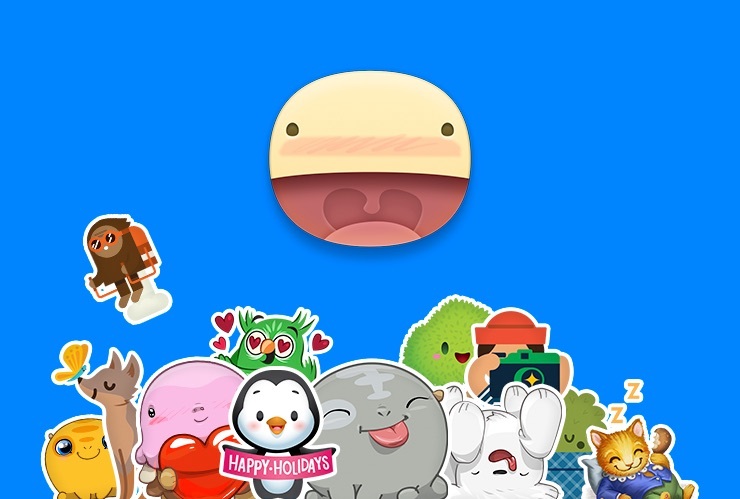 Currently available on the Play Store for free (coming soon on iOS), Stickered is a typical photo-decorating app. You can either use it as a camera to capture pictures with stickers on the frame, or use it to put stickers on your existing pictures. Just select a sticker, resize or rotate it using two fingers, and place it on your pictures – you can add as many stickers as you want on your photos. Once you’re done, you can instantly send it to a friend on Facebook Messenger, or save it to your photo album. It looks like Facebook is very serious about the pictures you share. You can already perform simple edits on the main Facebook app but the social network just made things a whole lot easier with an auto enhance feature released just last week. Now, the company has a whole new photo app that lets you use its stickers in a creative way – too bad Stickered does not have any photo enhancing features, otherwise it’ll be nice to be able to fix everything up in a single place before sharing them out.